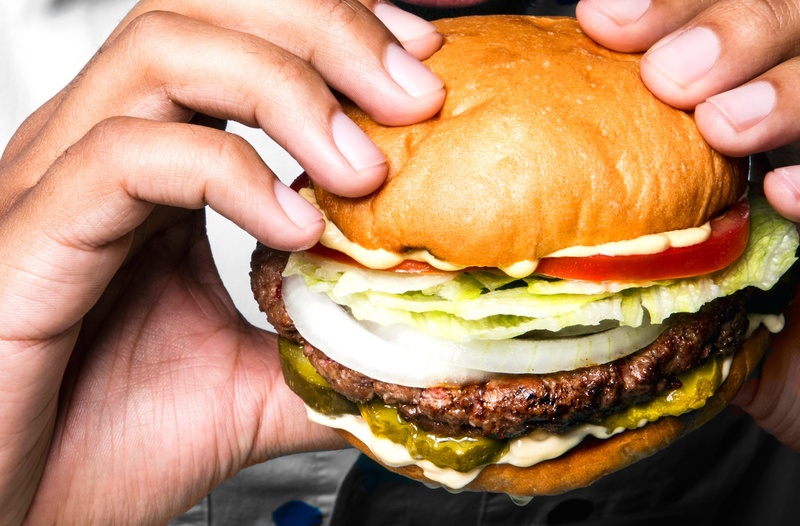 Getting access to the bleeding, meat-like-but-plant-based Impossible Burger is getting easier than ever, as it’s quickly being added to menus across the US. The option is now in more than 1,000 restaurants nationwide, and another (very surprising!) addition has been added to that list: White Castle. In April, the protein-packed patty rolled out at 140 White Castle locations throughout New York, New Jersey, and Chicago, making it the first plant-based burger to ever be offered in the quick-service restaurant space, according to a press release. And since it was such a quick-hit—increasing sales more than 30 percent above forecast, according to a release—it’s now available at each of the 377 White Castle locations across the country. Because of its success in New York, New Jersey, and Chicago, the Impossible Slider is now available at every White Castle across the country. White Castle is in good company with the addition of the Impossible Burger to its menu: It can also be found at “better burger” spots like Fatburger, Umami Burger, Hopdoddy, The Counter, and B Spot, as well as a large list of standalone restaurants, cafés, and pubs that you can find using the location search tool on Impossible Foods’ website. Considering White Castle has been around since the early 1920s and is known for its mass-produced (and not exactly healthy) square sliders, it’s a pretty big deal that it’s adding an option for vegetarians and vegans. If that’s not a sign that the world is changing (or at least finally picking up on the 2017 wellness trend toward plant protein), what is? This vegan carrot cake with coconut frosting is supercharged with antioxidants. Or, get the latest news on By Chloe’s major worldwide expansion. Originally published on April 12, 2018; updated on September 13, 2018.